Hankook Tire has set up new operations overseas as part of its reshuffle aimed at strengthening business outside of the country, the company said Wednesday. New overseas businesses to take effectuation starting Jan. 1 are a division that oversees the Asia-Pacific, Middle East and Africa regions, corporate bodies in Austria, Indonesia, the United Arab Emirates and Vietnam and branches in Thailand and Serbia. A “car life division” in charge of sales of passenger vehicle tires and truck tires on top of overall vehicle maintenance has also been set up to secure a new growth engine, the company said. 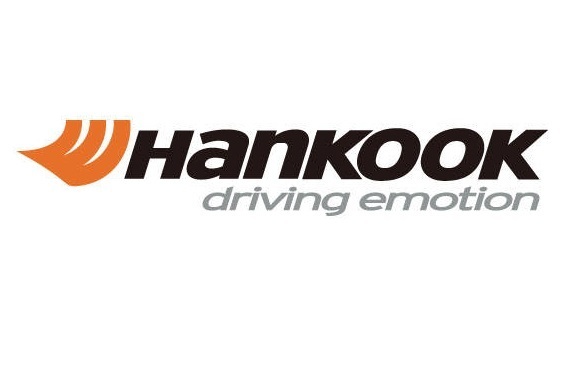 Hankook Tire added it plans to bolster synergy with import car dealers by expanding business into car maintenance, repair and auto parts. Changes have also been made at manufacturing operations, under which a team devoted for developing future technology has been set up, while its research and development team has been reinforced, the company said. “Through the reshuffle we hope to cement our status as global top-tier brand and advance as a globally competitive company,” the company said.